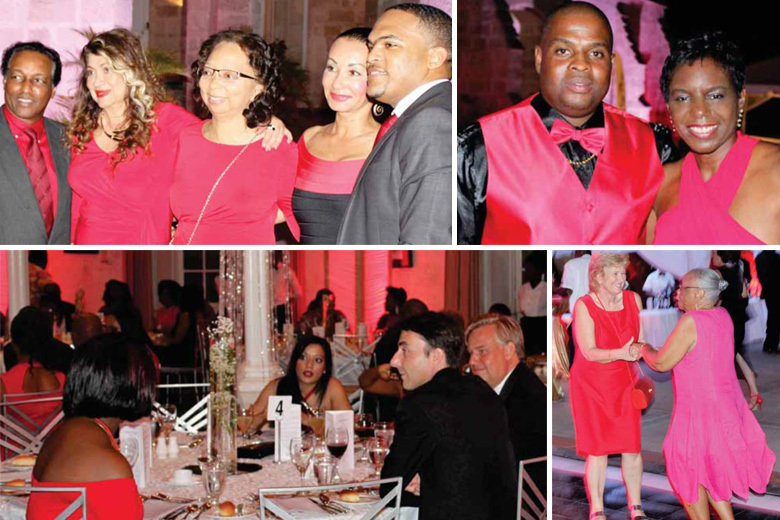 Barbados Houses of Parliament was the venue for an historic gala evening organized by the Heart & Stroke Foundation of Barbados and which took place on Saturday 19th March. Governor General Sir Elliott Belgrave and Lady Belgrave headed an impressive list of dignitaries for the Red Dress Ball, held to raise awareness and support for issues of heart disease in women. Fittingly, 90 per cent of the ladies in attendance wore red for the social evening of music, heart healthy food and video presentations. When it was time for the Heart & Stroke Foundation president Humphrey Metzgen to give his address, he made buy cheap tramadol online uk full use of his “rare privilege” to speak in Parliament. ‘Here in Barbados, according to the Health Of The Nation Study, commissioned by the Ministry of Health last year, two thirds of our adult population are either overweight or obese; two out of five have hypertension and a quarter have abnormally elevated blood sugar, which all predispose to heart disease and stroke, so that on average about one heart attack and almost two strokes occur every day in Barbados.” he related. Read more (PDF) or online here. Also featured in the Barbados Nation News here.